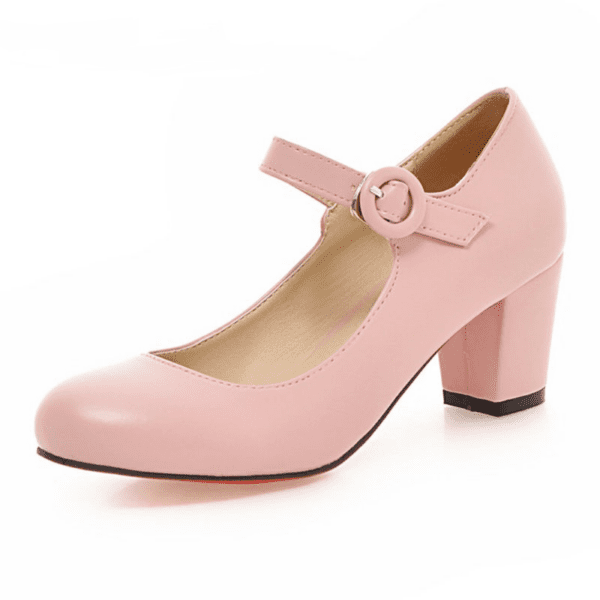 NOTE:If your foot is wide or high instep,please choose +1 size. 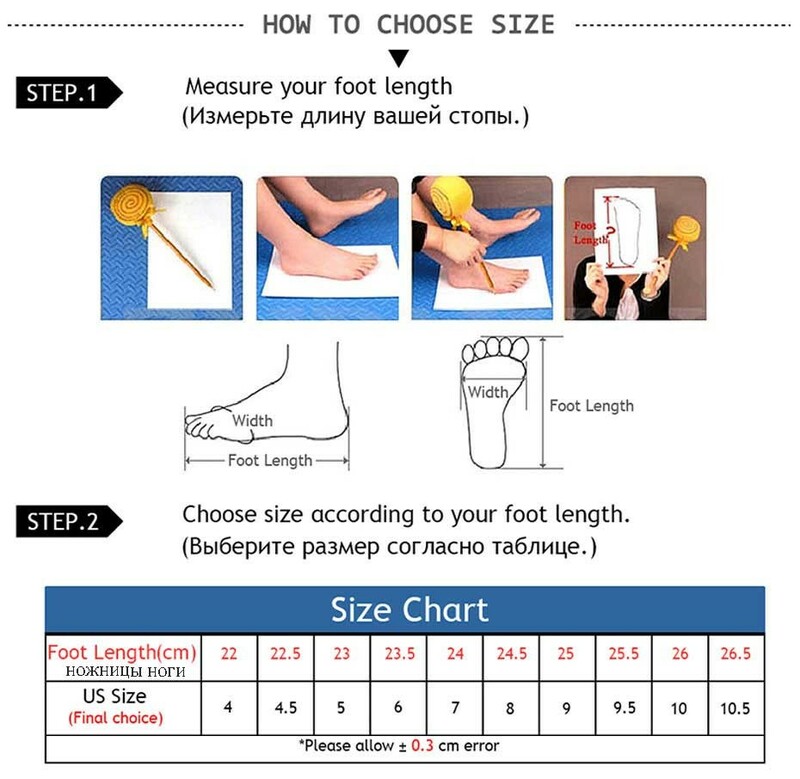 Size:Please measure your feet before order,and choose right size depend on size chart. 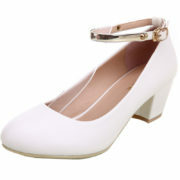 Note:Fit may depending on your foot shape and the shoes’s design and materials. ①Stand against the wall ②Make a mark for your longest toe ③Measure from the mark to the wall Choose size according to your foot length. 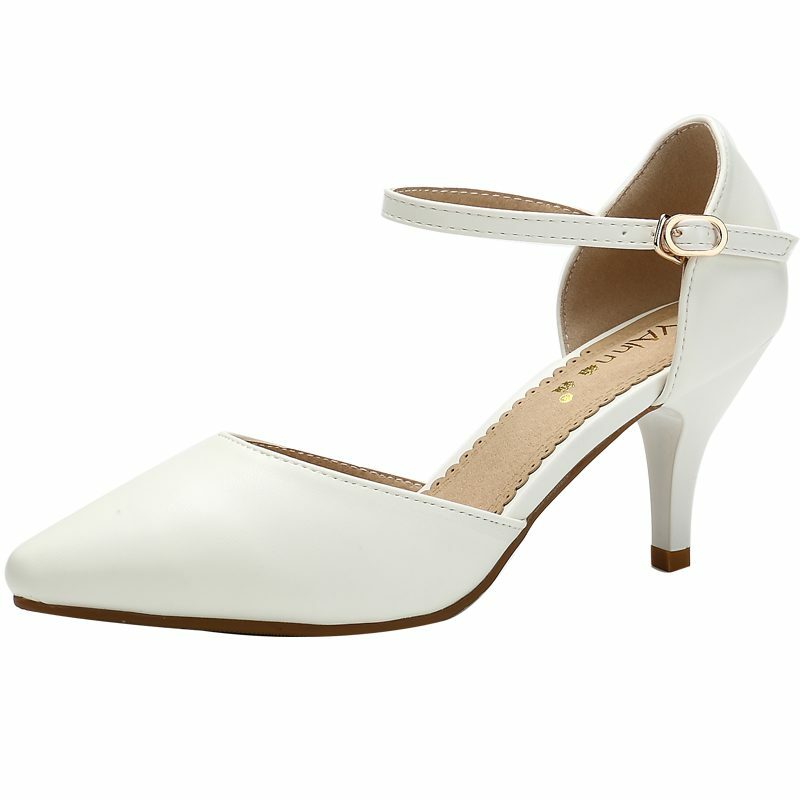 You may need to adjust size accordingly if your foot is wide,narrow or high instep. 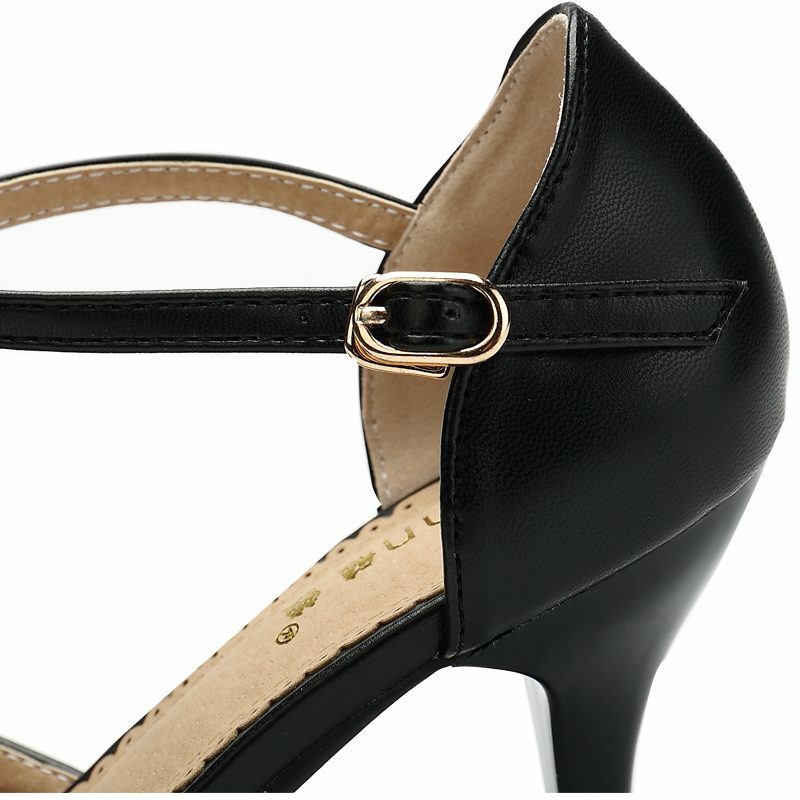 Insole length is usually 0-1.5cm longer than foot length,and -2cm longer for the thin or pointed shoes.